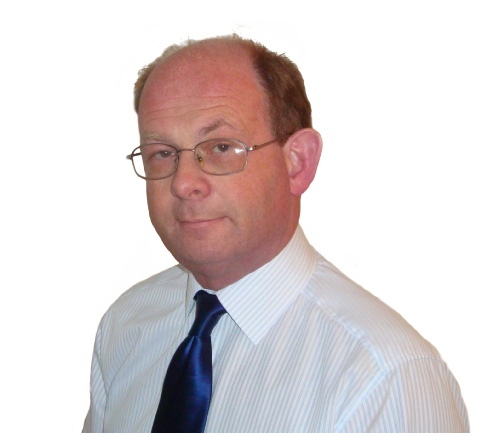 He works extensively with local residents groups and forums. Of his ‘jobs’ in the ward is editing the popular ‘In Touch’ leaflets - especially welcome in areas that do not receive the Sutton Coldfield Observer. He has been on the Birmingham City Council Governance Review looking at the introduction of the Royal Sutton Coldfield Town Council. He also is a council representative on the West Midlands Fire Authority. In the past he has also served on Centro. Outside council activities he runs his own small service business - advising insurance companies. He also helps run a small mine.